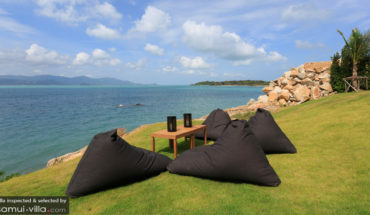 Travellers, it’s time to relax and unwind at beautiful Bo Phut! 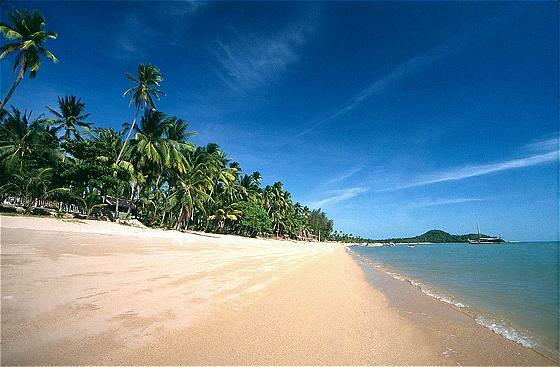 Mention Bo Phut, and almost immediately, Bo Phut Beach, with its turquoise waters and fine, white sand comes to mind. 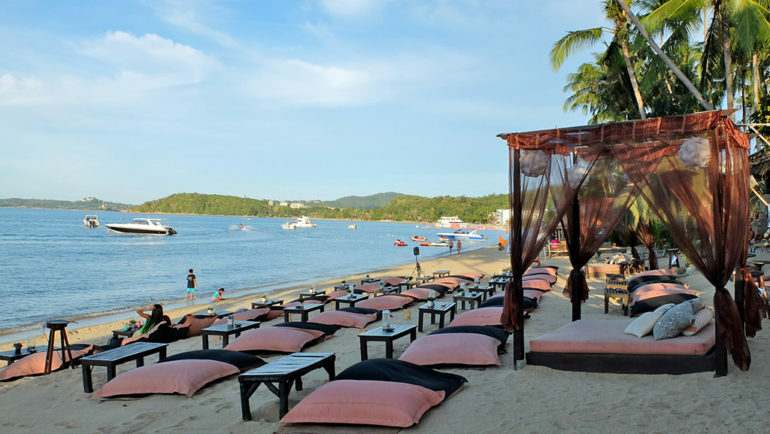 The Bo Phut beach is located between the Maenam Beach and Bangrak Beach, along the northern coast of Thailand. The beach is one part that makes up Bo Phut. The other part is the Fisherman’s Village, a quaint and well-preserved village situated in the middle of the beach. Traditional wooden shophouses line along the streets, located alongside a few odd modern buildings. Containing a mix of old and new, this village, which was once the main French outpost on the island, retains much of its Mediterranean vibe. Travellers seeking a respite from the hustle and bustle of a hectic city life will be pleased to know that there are a growing number of spa and yoga facilities in Bo Phut. The Samahita Retreat (formerly known as Yoga Thailand) was founded by Paul Dallaghan and Jutima Chombhubutr in 2003. Sitting along a peaceful and serene stretch along the beach, this retreat center is well situated away from the crowded tourist areas. Samahita Retreat offers an array of wellness options. One can opt for a detox or health package, indulge in a pampering massage treatment, or sign up for a de-stress programs to soothe your frazzled nerves. If none of these options is quite your cup of tea, you are free to reside in the accommodations available in the retreat, and to while away your time in a leisurely manner during your holiday. Tamarind Springs is a day spa that offers indulging massage treatments amidst the lush, beautiful surroundings that envelops it. The professional therapists are trained in both Eastern and Western techniques such as Thai, deep tissue, foot reflexology and Swedish massage skills. The availability of a wealth of massage packages do sound very enticing, but that is not all that this lovely place has to offer. 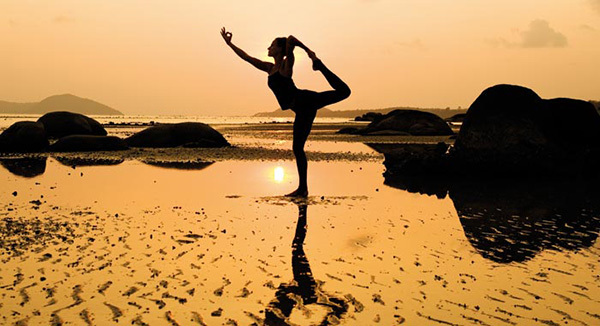 There is also a popular selection of week-long yoga holidays at Tamarind Springs. 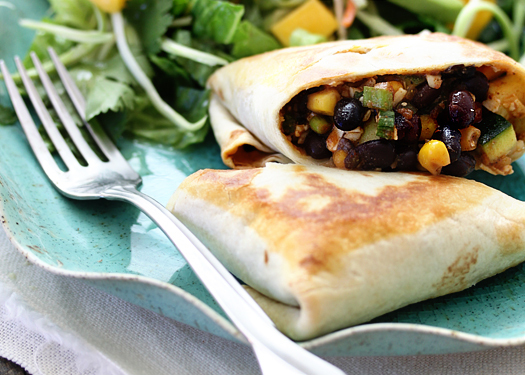 After a calming and invigorating yoga session, make your way to the Tamarind Spa Cafe, where a myriad of wholesome meals and refreshing snacks await. 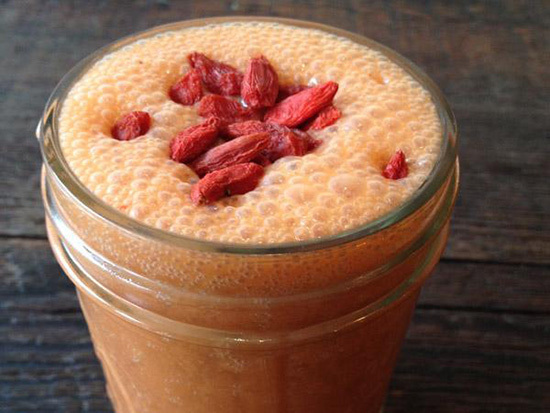 Health junkies who are seeking a cleansing detox experience while on vacation, look no further! The Health Oasis resort offers a variety of healing packages and services, such as meditation, fasting and colon detoxifying programs. A variety of herbs and supplements, such as spirulina, guarana, oxygen magnesium drinks and vitamin drinks are included in the detox diet. Participants in the detox program typically start their day with an exotic sounding Bentonite shake, and consume other supplement shakes at regular intervals throughout the day. Do you prefer to enjoy a calming yoga session or massage treatment in the privacy of your own villa? 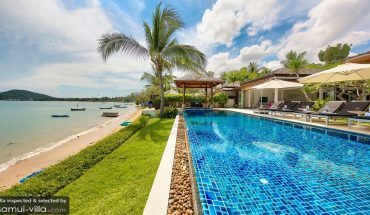 If you do, make sure to check out these villas in Samui! Bophut Travel Guide: Things you don’t want to miss during your Samui trip!